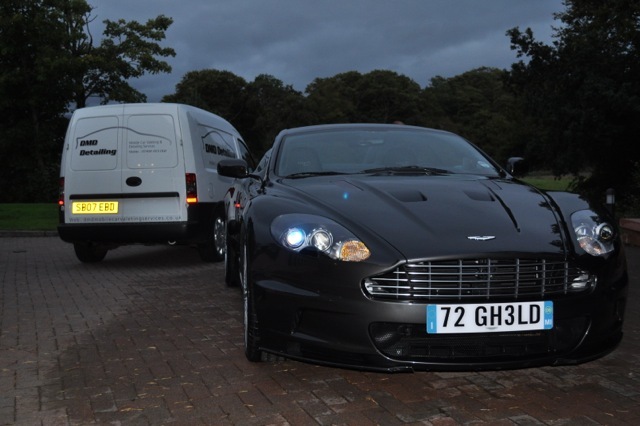 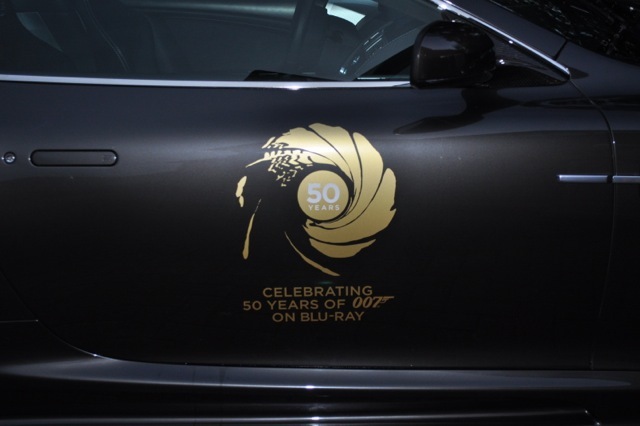 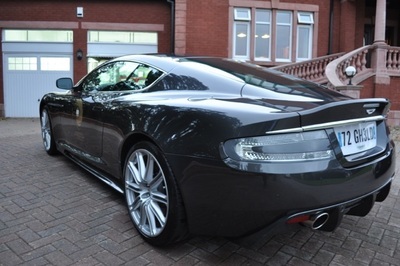 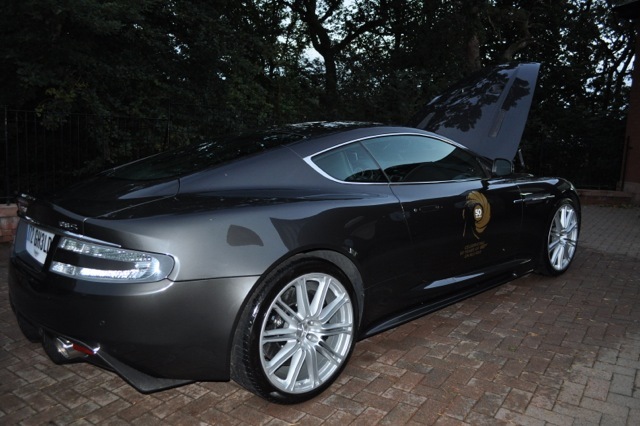 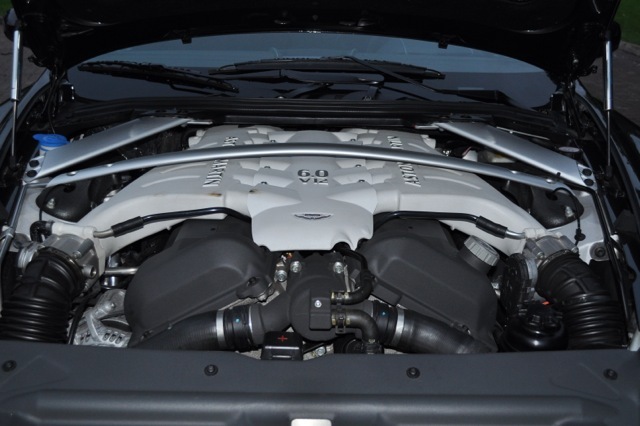 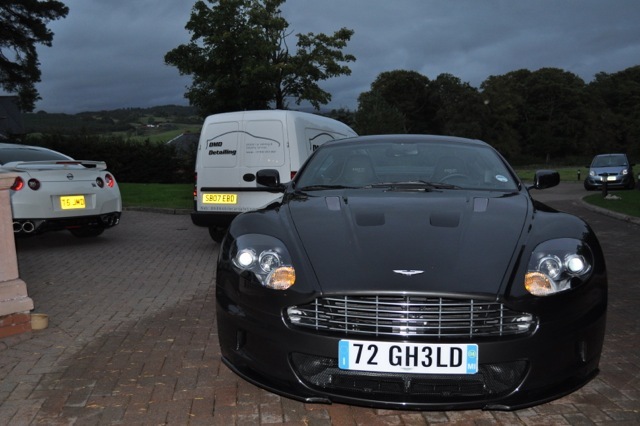 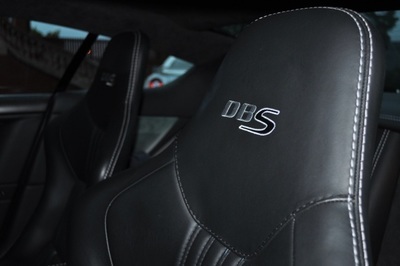 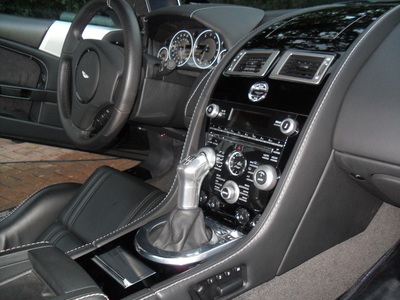 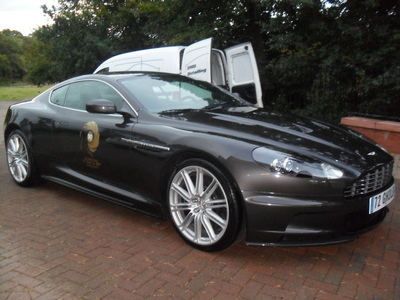 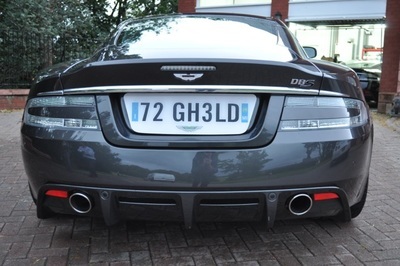 DMD Detailing had the pleasure detailing the actual Aston Martin DBS that was used for filming Quantum Of Solace, YES THE REAL ONE! On Friday 14th of September 2012. 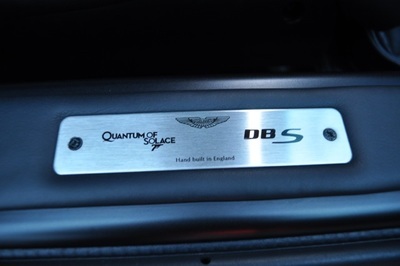 This actual DBS belongs to the Aston Martin Motor Company, this was one of the seven cars that was not destroyed during filming, two other Aston Martins lived on to die another day, one belongs to the filming company and the other DBS was auctioned for charity.